Homme Wild by Joop!. This is a floral and woody fragrance for men. It contains of pink pepper, dark rum, woody notes and blonde tobacco. 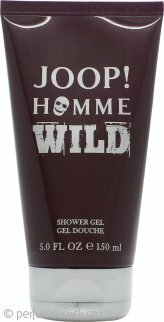 Homme Wild by Joop! was launched 2012.